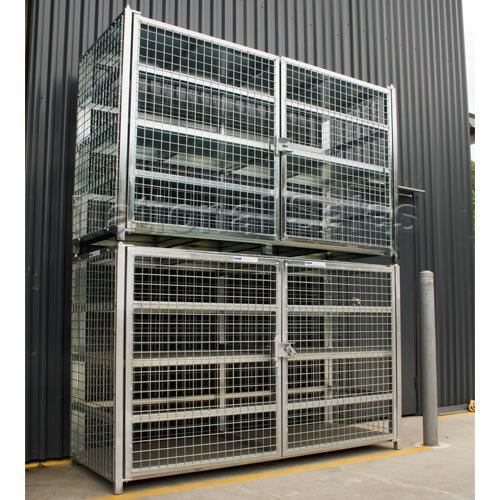 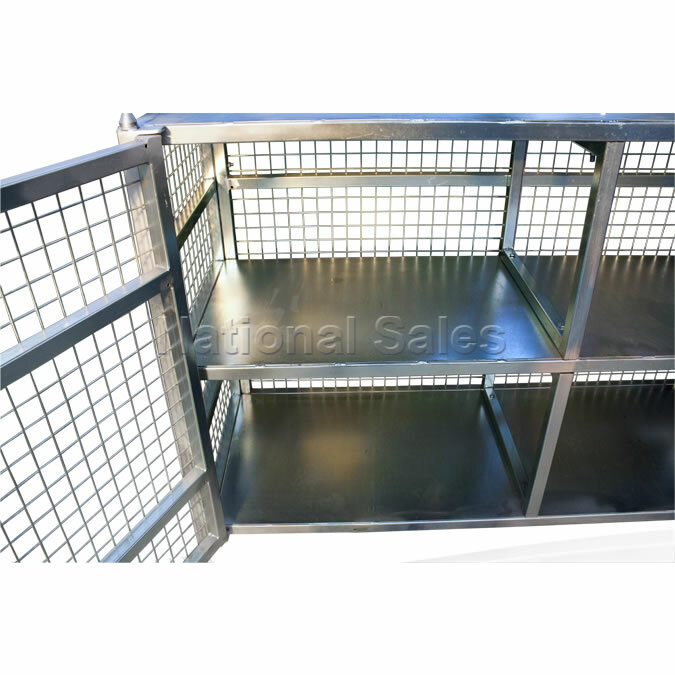 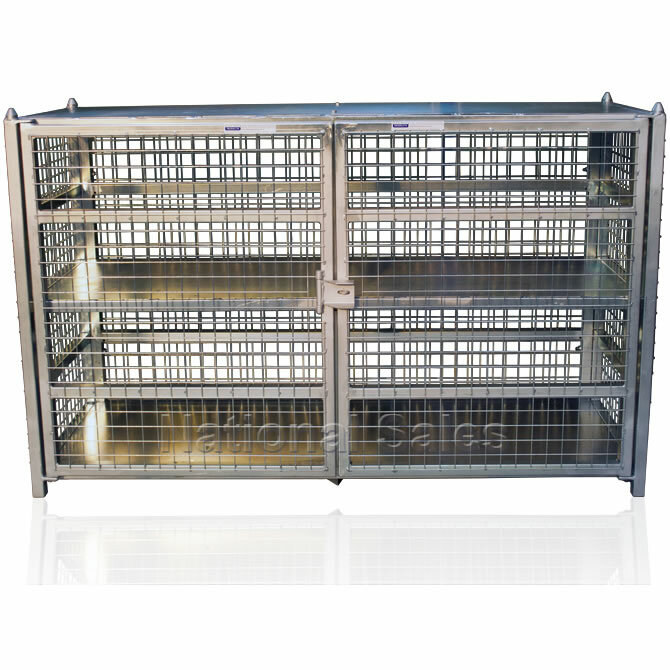 The 9kg LPG Storage cages are perfect for the service station or retail shop wanting to safely store 9kg gas bottles. 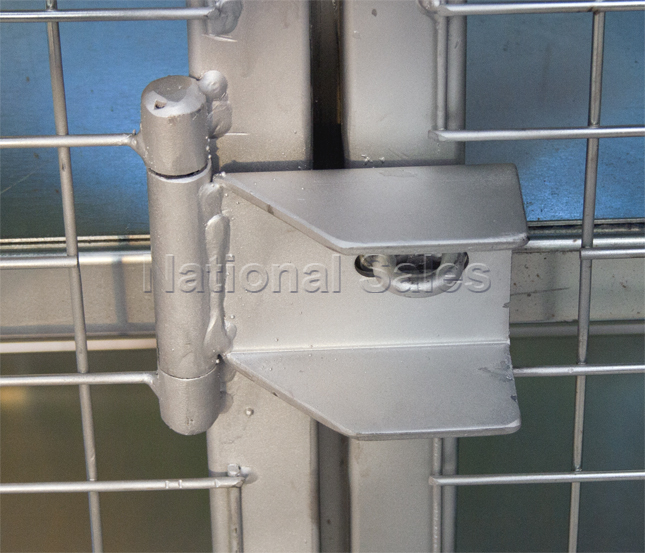 It is fully lockable but also offers easy access to quickly exchanged gas bottles. 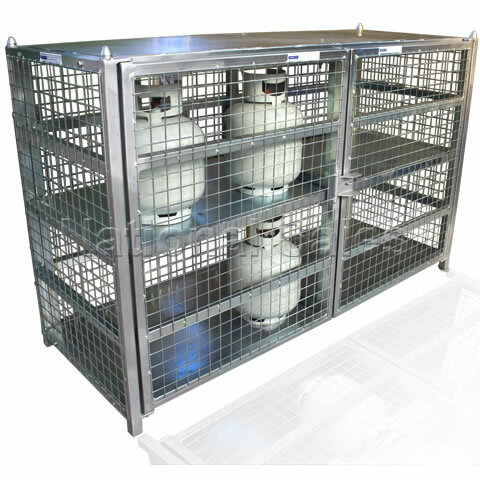 The gas cage has a sheet roof to protect the 9kg bottles from the elements to ensure long life of the cage.